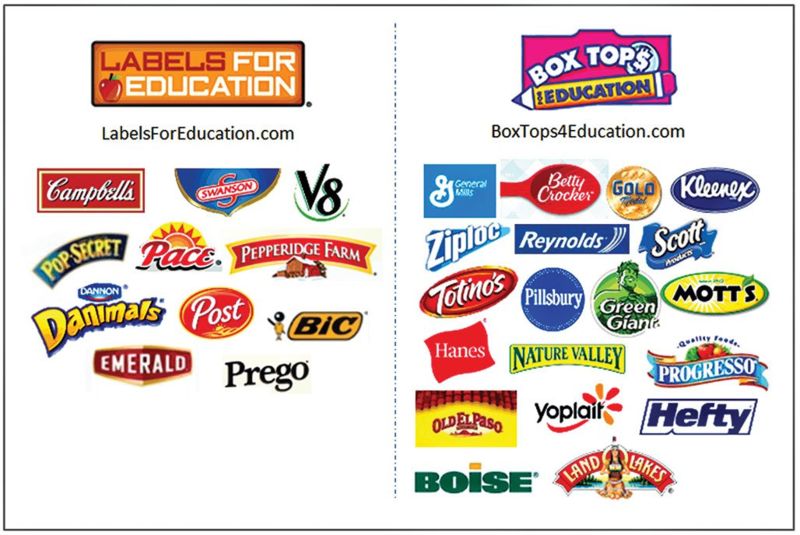 Earn cash and educational products for DCE by sending in box tops and labels! 2) Cut around the marked border neatly. LFE labels must include the barcode. 3) Send the labels to school with your child as soon as possible. There is a collection bag in each classroom. 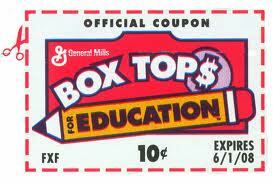 Some Box Tops have expiration dates. Please send them to school as soon as possible so we can receive payment. Expired labels will be rejected.